Had a meeting with Luca Tieri! Photo(2)This is my first 'Felt Ball' I made.Interesting! 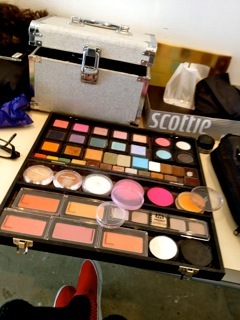 Photo shooting for Tom Tom Magazine! (3)Thanks Yoko,Daisaku and his assistant! 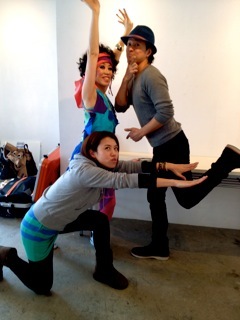 (4)This photo shooting is like a party.It was FUN! 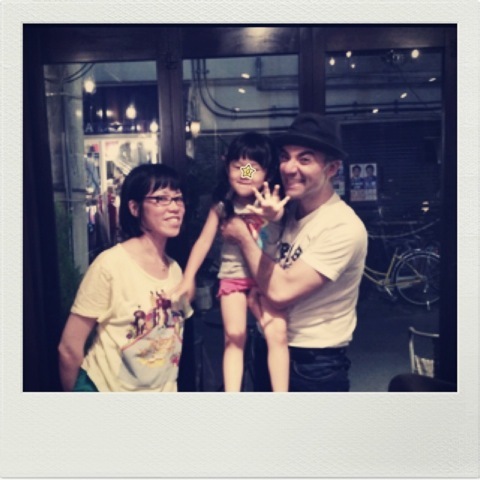 �They are near by Suzinami ward office.